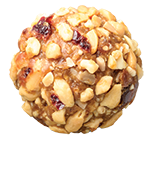 The tropical taste of coconut and cranberry combined makes our delicious Cranberry Coconut Muesli Ball. 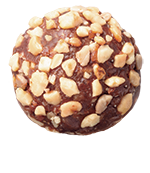 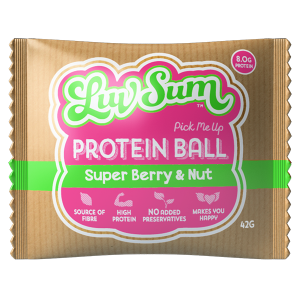 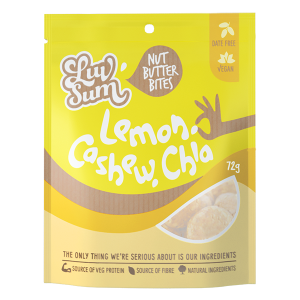 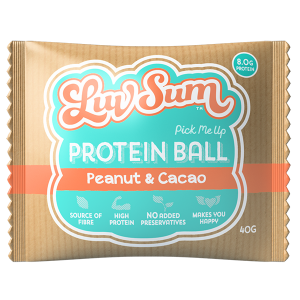 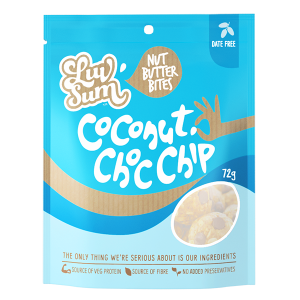 Light and delicious, each ball is made with our signature muesli including real rolled oats, sunflower seeds and puffed rice with cashews, coconut and cranberries for the ultimate nutty, fruity and tasty flavour! 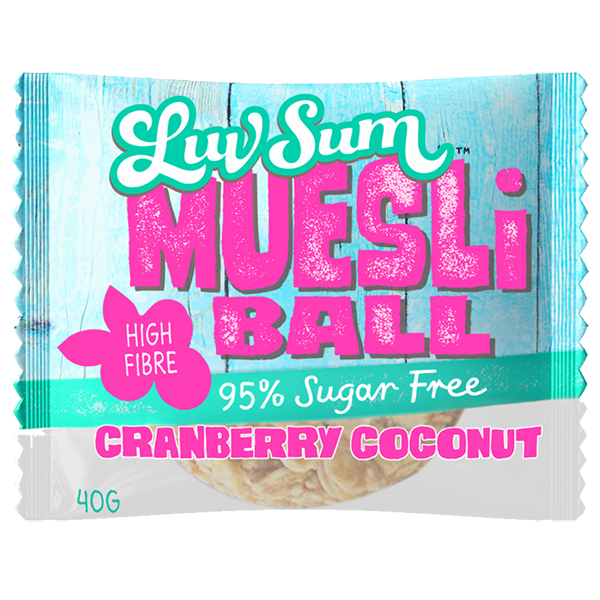 High in fibre and 96% sugar free, our Cranberry Coconut Muesli Ball is the perfect on-the-go treat or afternoon pickup me up!